He will share work and samples of the creative use of print/ production techniques and niches, that are tangible and show exiting and beautiful results. 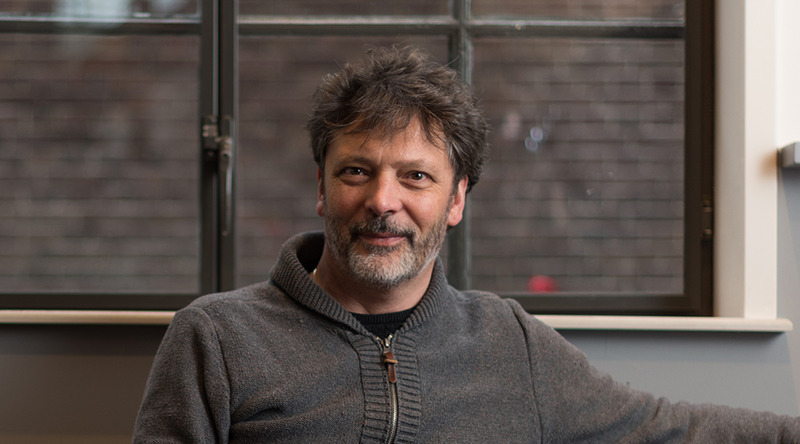 Oscar will also talk about what it takes to get there and share stories of some of his favourite projects in the design industry. She will talk about the market tendancy and propose Manter products that make a powerful communication. 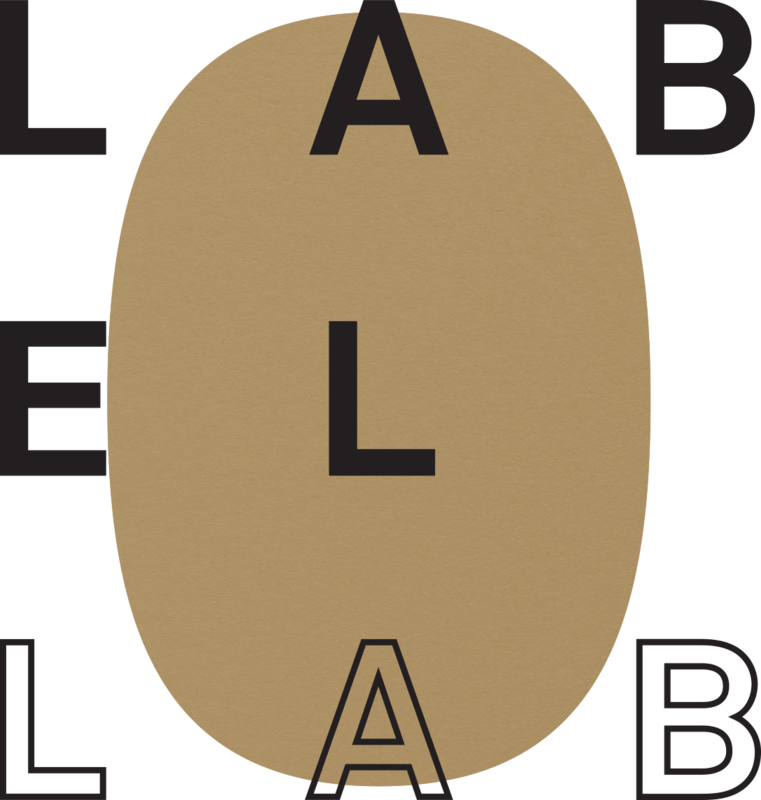 We are delighted to invite you to Label Lab at the Paper Factory.